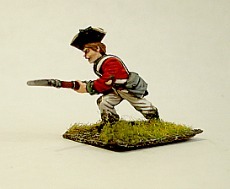 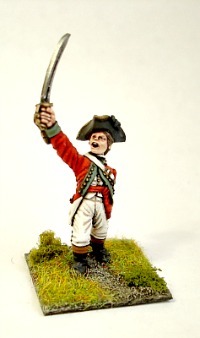 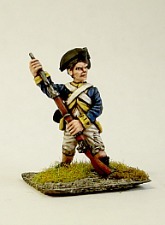 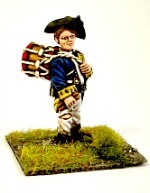 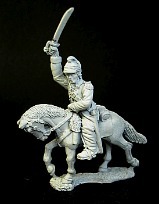 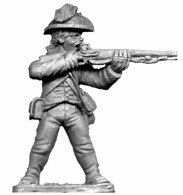 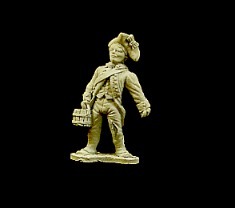 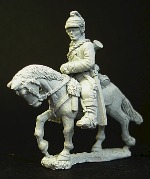 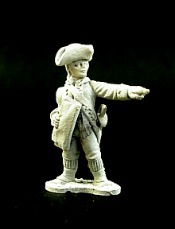 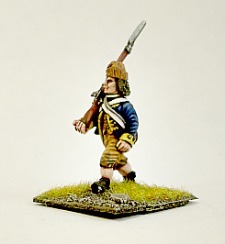 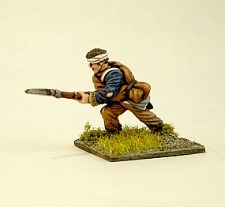 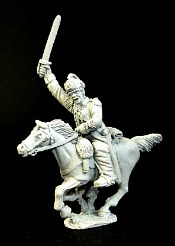 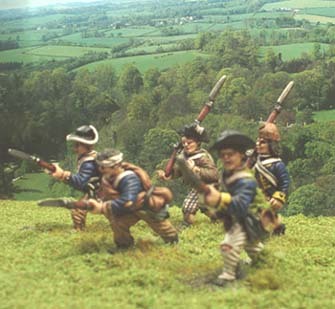 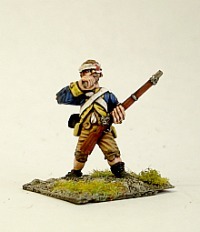 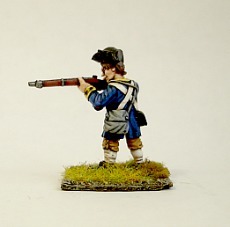 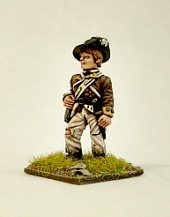 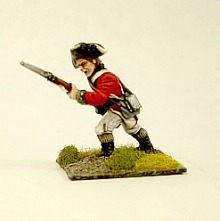 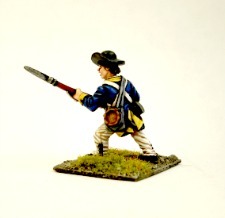 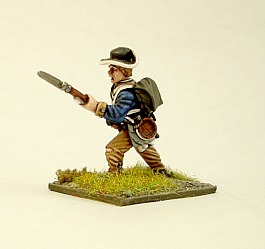 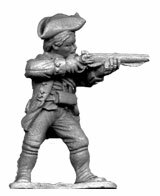 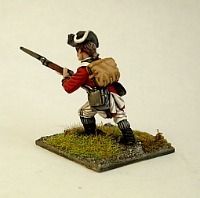 Our Seven Years War Prussians are suitable for use as Hessian British Allies. 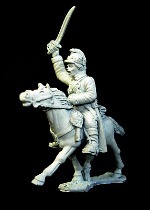 All figures cast with head variants. 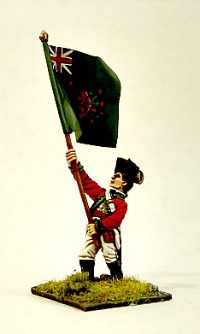 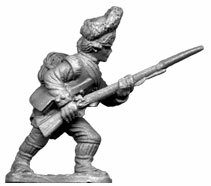 INFANTRY - MOST OF THE BELOW CAN BE USED AS COLONIAL OR BRITISH BUT IF MORE SUITABLE FOR ONE OR THE OTHER IS INDICATED IN BRACKETS. 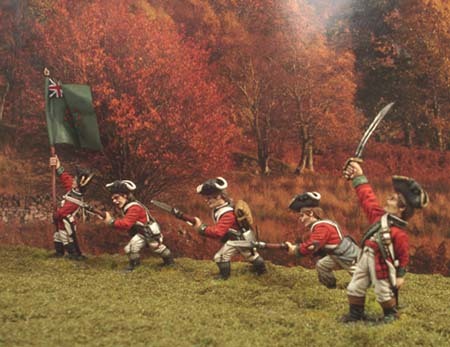 All the below are suitable for both British and American unless otherwsie stated. 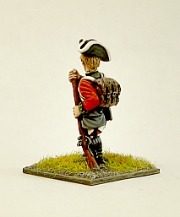 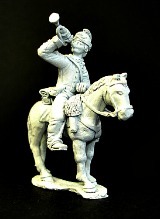 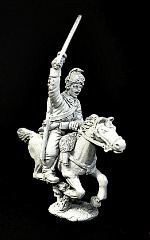 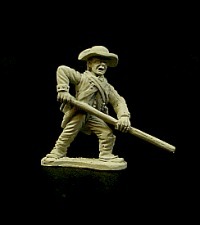 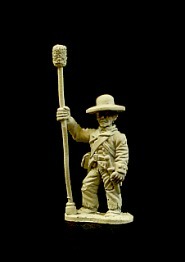 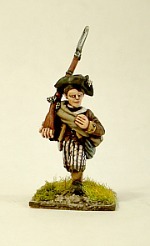 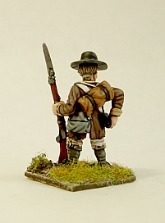 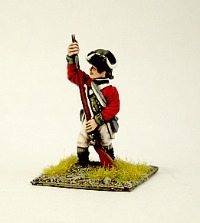 Our new unit packs of 30 figures each are made up from a variation of different figures within the range.